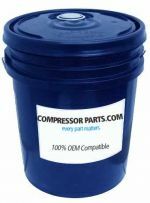 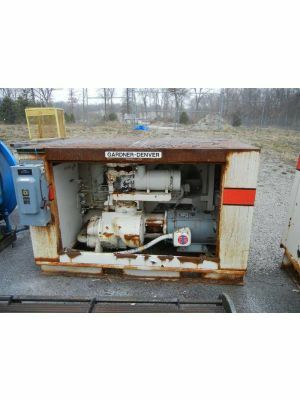 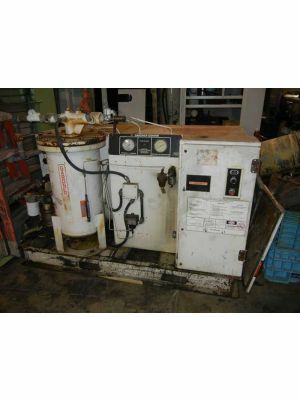 CompressorParts.com offers a collection of heavy duty pre-owned compressors to meet all your compressed air needs. 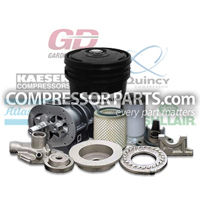 Our selection includes portable, water-cooled, rotary screw air compressors from popular manufacturers including Atlas Copco, Gardner Denver, Ingersoll Rand, Sullair, and more. 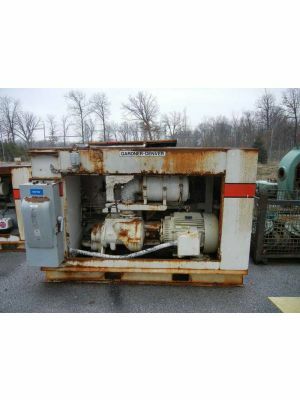 Browse durable pre-owned compressors you can rely on for continuous and optimum equipment operation. 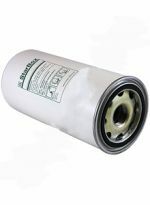 Some of our units have warranty available. 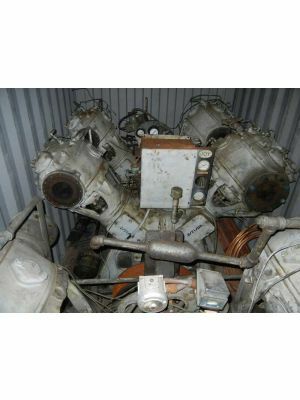 Don't hesitate to ask! 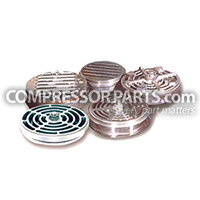 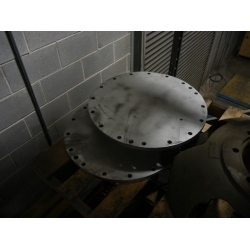 Request a quote or call 1-888-1123 for more product information today. 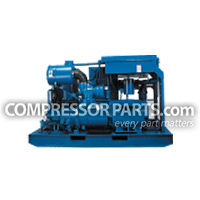 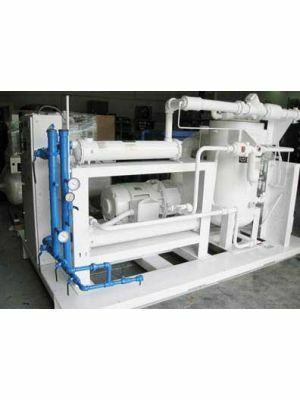 Let us help you find the suitable compressor equipment for your facility. 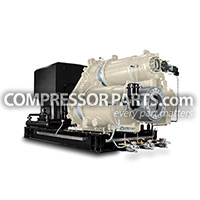 Contact our compressor experts now!